Guns N’ Roses Say They'll Do ‘More Recording’ Soon! 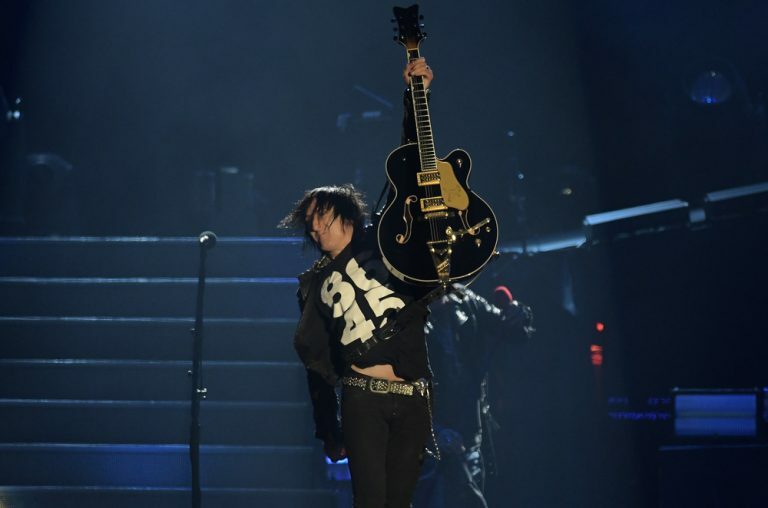 Home Music News Guns N’ Roses Say They’ll Do ‘More Recording’ Soon! 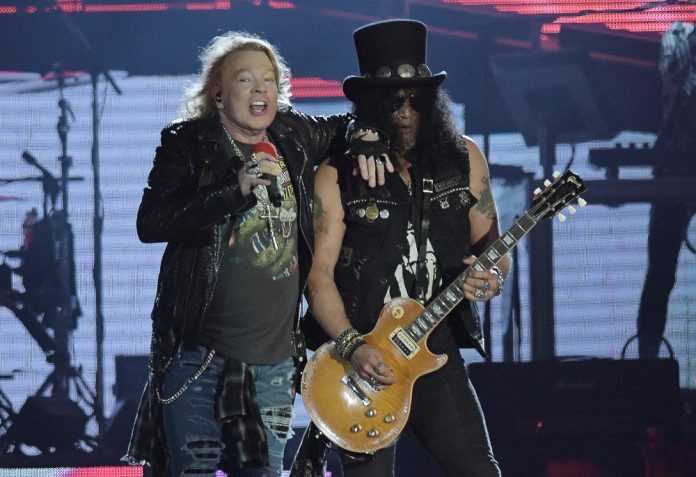 Guns N’ Roses have been pretty sketchy about if they will record new material but considering that Slash and Duff McKagan have returned to the rockers, it could be on the cards! 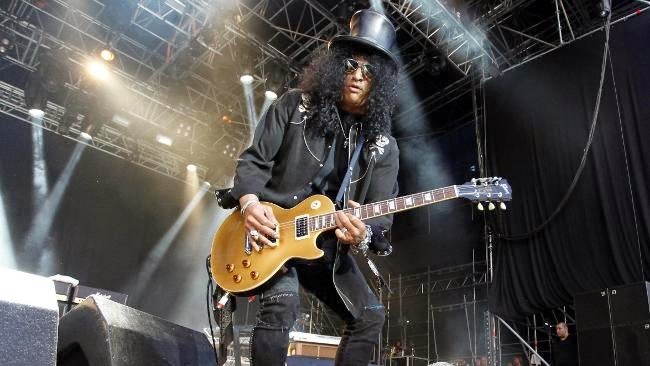 Slash’s website says that the axeman will return from Europe in mid-March and tour again in May, which will keep him busy until mid-August. Next articleDinosaur Jr Top The Charts In Japan With 25 Year Old Song! 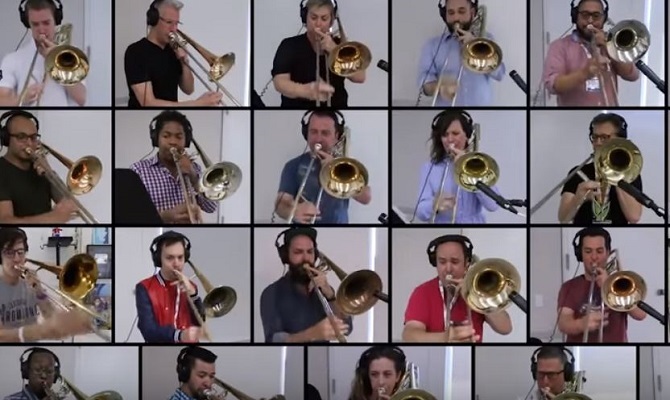 Watch Queen’s ‘Bohemian Rhapsody’ Played by 28 Trombone Players!